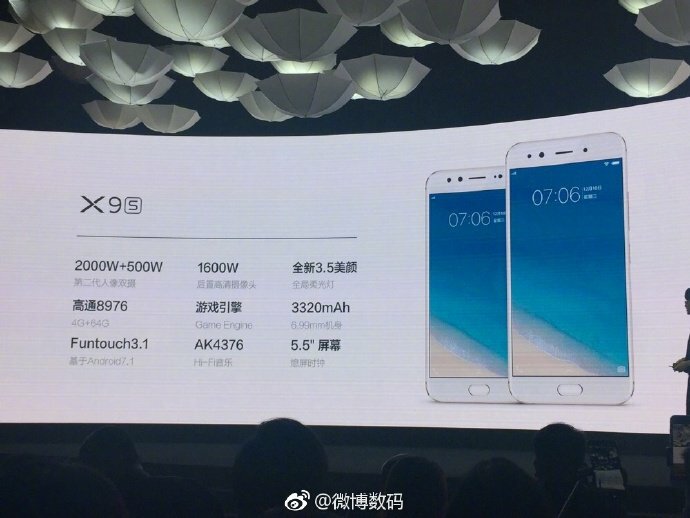 Vivo, the Chinese company that deals with smartphones and more, today unveiled two new smartphones , Vivo X9s and Vivo X9s Plus that are the successors of Vivo X9 and Vivo X9 Plus. Like the predecessors, the peculiar characteristic of these two smartphones is the presence of dual front cameras that are 20MP and 5MP sensors to obtain great selfies. Let’s see the specifications of the both devices. 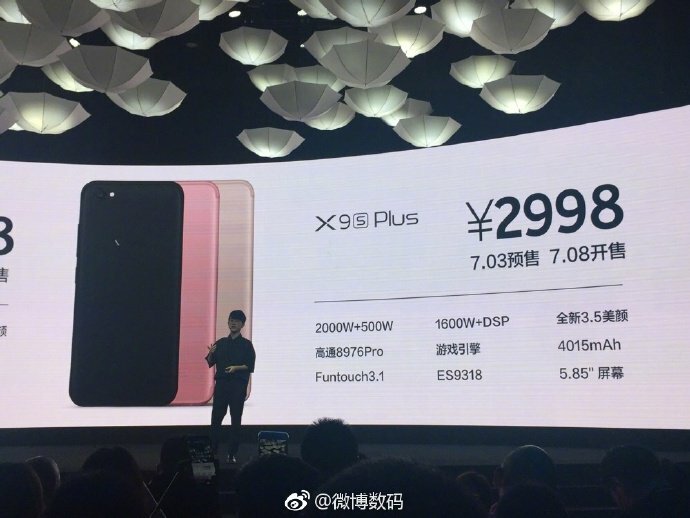 The X9s Plus will go on sale first from July 8th. 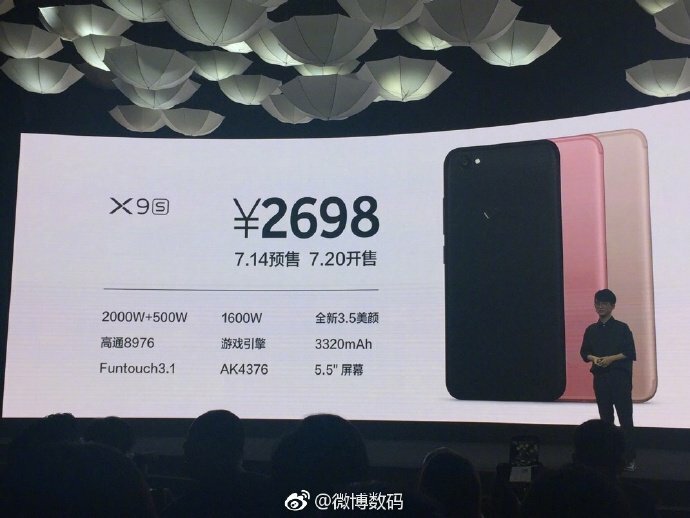 Registrations for X9s opens July 14, and it will go on sale from July 20th. 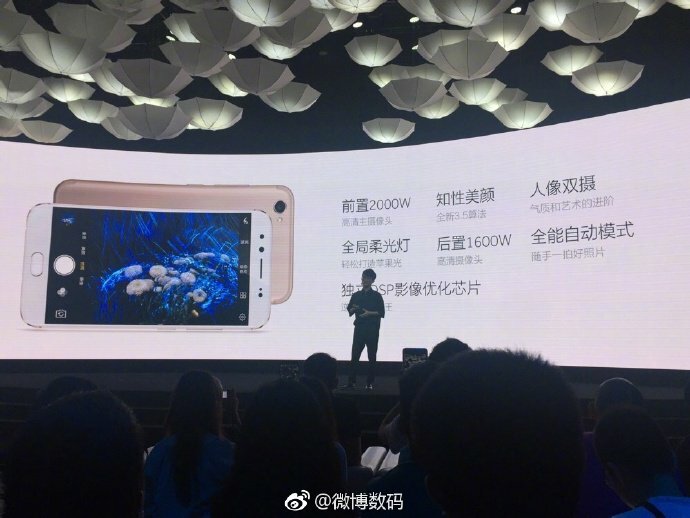 Vivo X9s and X9s Plus come in Matte Black, Gold and Rose Gold colours with prices of 2,698 yuan (about $ 396) and 2,998 yuan (about $ 440).